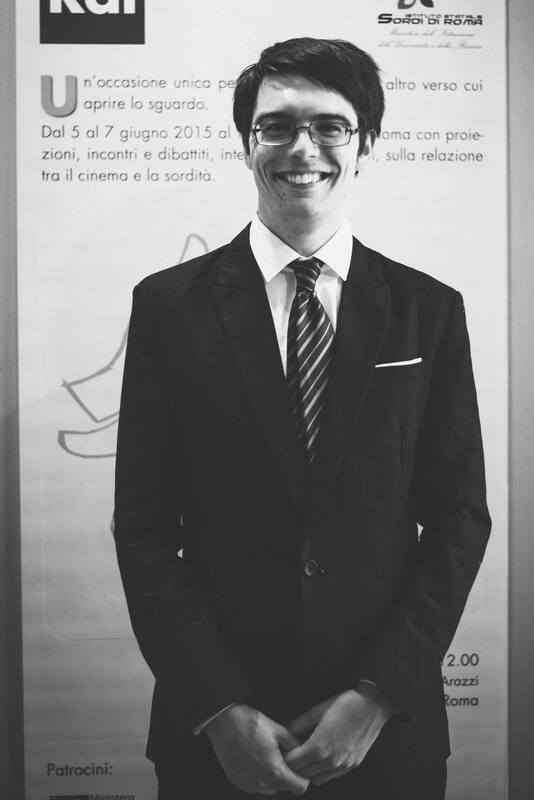 Wellington filmmaker Jack O'Donnell travelled to Rome in June, where he presented his film Copper at the CINEDEAF International Film Festival. He directed, edited, co-wrote and co-produced the 10-minute short film, which is about a Deaf boy whose life is changed when he meets a living statue. 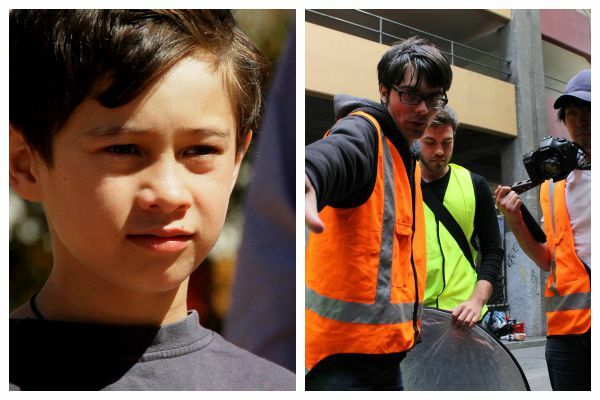 Deaf actor Rahui Lee was only nine years old when he played the lead part in Copper. Jack, upon seeing a living statue perform in Italy when he was 16 years old, never forgot the experience. He was inspired to turn this idea into a film at age 22. Jack was pleased to receive positive feedback at the festival, people describing Copper as an emotional film. 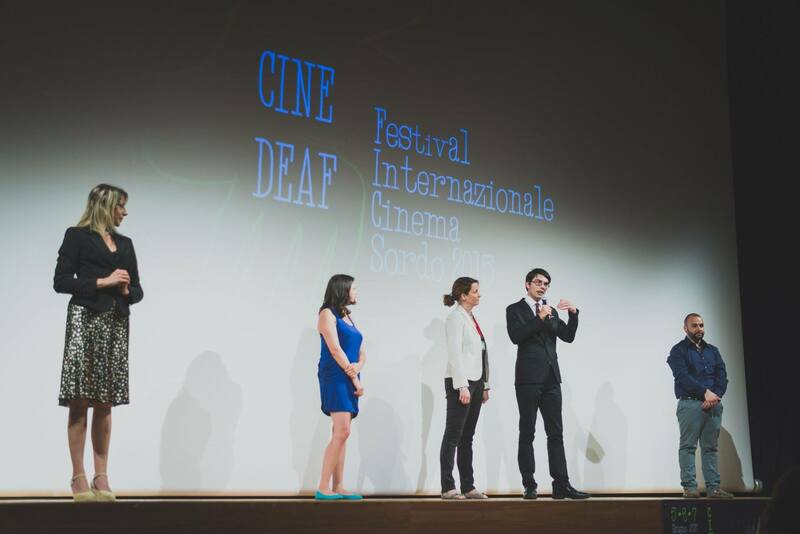 The festival screened films over three days at the beginning of June, and also held a forum where people discussed Deaf development in the arts. Jack, a hearing filmmaker, was the only representative from New Zealand, but there were international Deaf and hearing filmmakers from countrites including America, Britain, Canada and Italy. Unlike New Zealand, which has had NZSL recognised as one of its official languages since 2006, Italy is still fighting an ongoing battle to have Italian Sign recognised in this way. “I don't think there should be a barrier between Deaf and hearing artists,” Jack says. His career doing integrated artistsic work with Deaf began in 2008 when Deaf Studies and Theatre graduate Nicola Clements approached Jack to help found a Deaf and hearing theatre company. Jack is a self-taught filmmaker, having been making films since he was 12 years old. He graduated with a degree from Victoria University in Theatre, Film and English. After five years of working as a videographer part time, this year he made the leap to being a full-time freelancer. One of Jack’s current projects is filming interviews for the CCS Disability Action Group’s 80th anniversary. “Some of the stories we heard were hard-hitting, but they also demonstrated how people persevere and continue living their lives in the best way despite their disability … it was very inspiring,” Jack says. Jack's passion is making films and promoting access and inclusion for people with disabilities. He is currently in pre-production on a short film called Tama, which he is co-directing with Deaf director Jared Flitcroft. Original generation time 1.5685 seconds. Cache Loaded in: 0.0369 seconds.